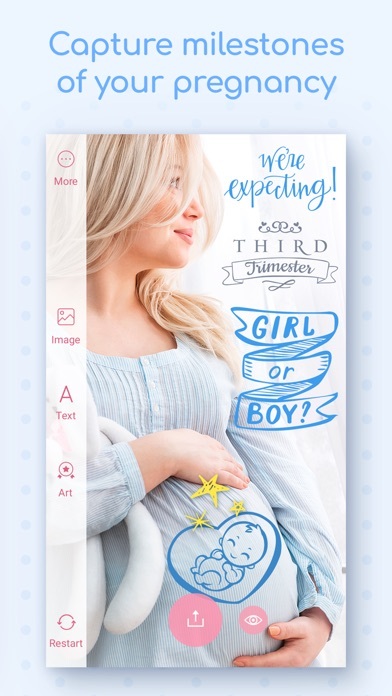 All the Moms, Dads and parents-to-be! 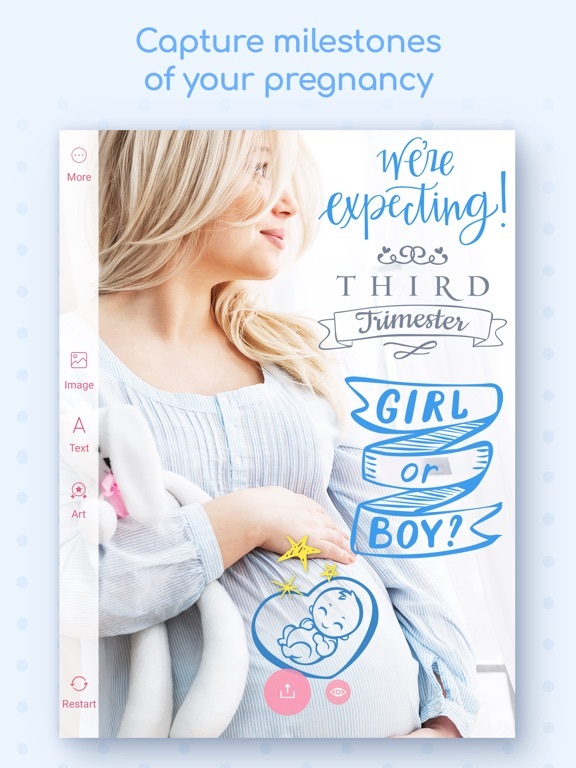 Do not miss a single important moment of your baby growth starting from the baby bump! 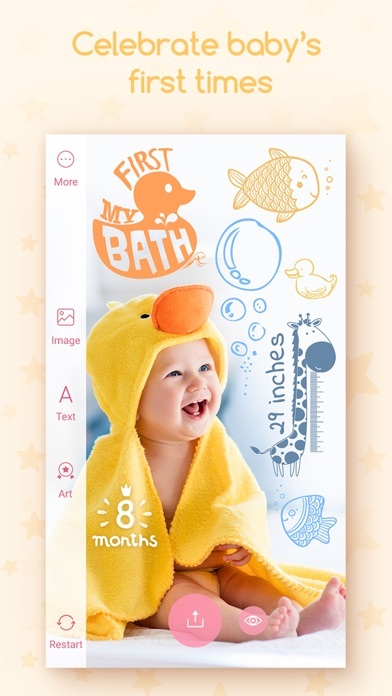 Capture the daily fun and all milestones in your baby’s life in the most creative way! The first word, the first tooth and the first step - these are the moments to keep. 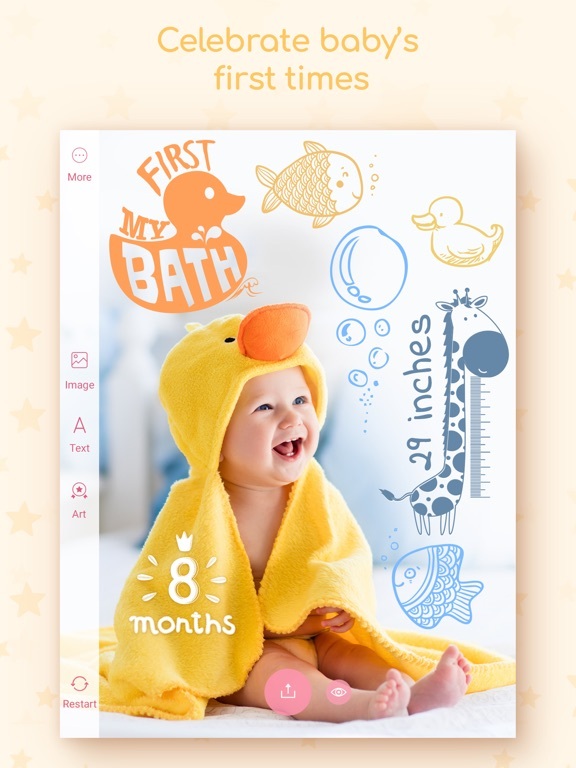 Make the milestones of your pregnancy and your sweet baby growth memorable with a vast collection of сute and funny child themed artworks! 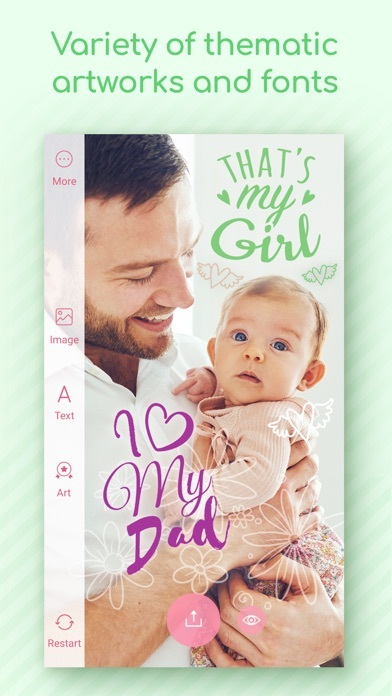 Enrich your baby's everyday photos with adorable designs and captions together with Tiny Memories! 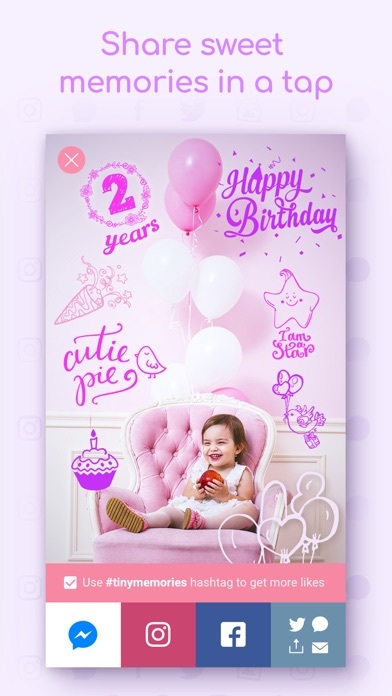 Use hashtag #tinymemories for Instagram posts to share your happiness with friends and community and your adorable photos might get featured on @Tiny Memories! 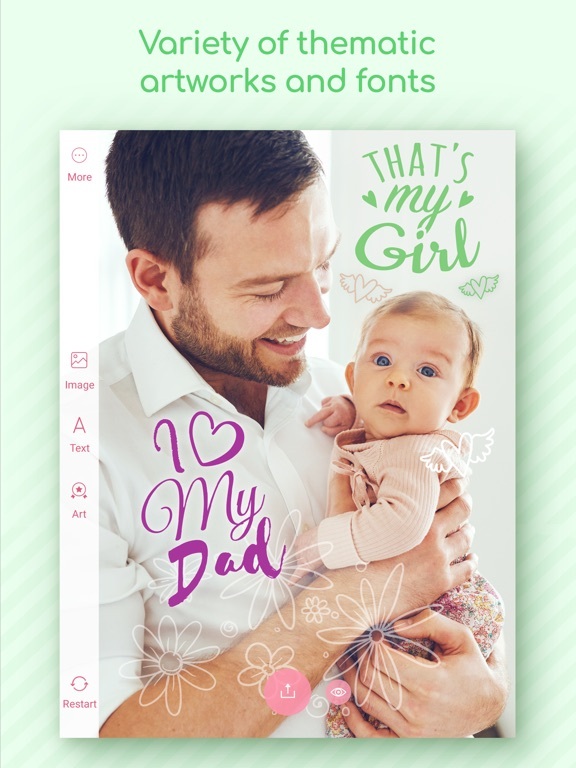 Keep the best moments of your family life with Tiny Memories! Get it now and go on a journey to the world of creativity together with your little treasure! 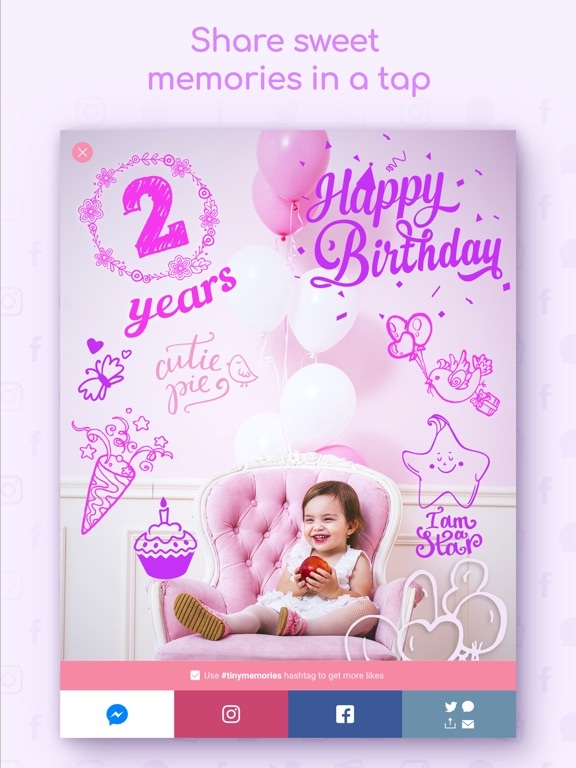 *Notifications to keep you informed when new designs, captions and fonts are added to the app. The long-awaited update is out now! Have a look. * iPhone X ready - sleek interface tailored specifically for the brand new iPhone X.